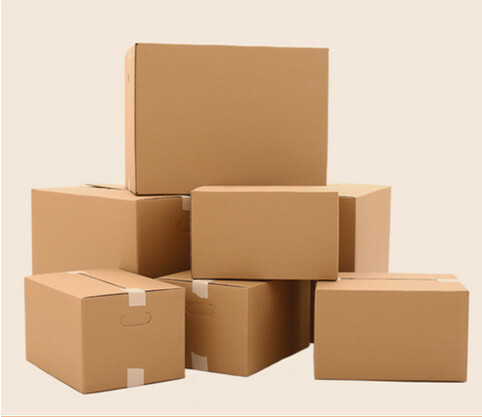 With over two decades of experience in corrugated packaging industry, we have in-house research team to create corrugated boxes as per the dimensions of the containers thereby providing optimal space utilization. 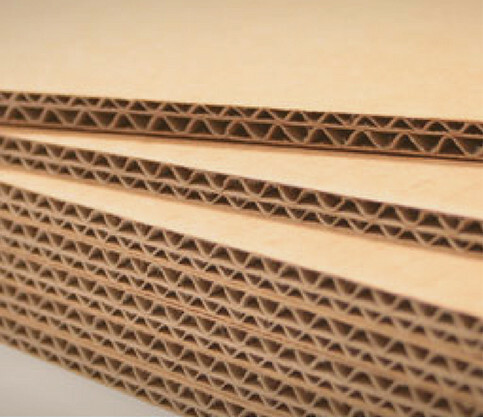 Owing to the light weight cardboard used to create the corrugated boxes, handling becomes easy thereby making it cost effective. Be it chemical, pharmaceutical or FMCG industry, our corrugated boxes are known for their longevity and quality. 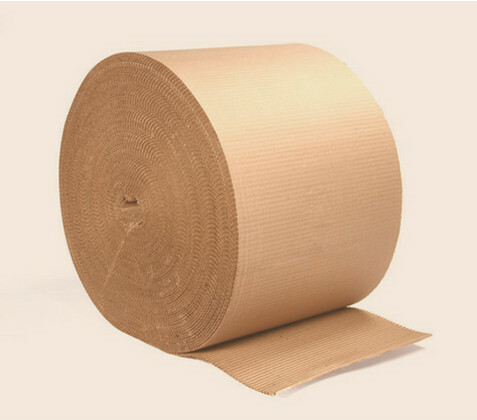 Corrugated Cardboard Rolls can be used for a variety of purposes like packaging, packing and storing. Corrugated rolls are a protective packaging product for customers who require a flexible solution to protect their products in transit. They provide the easiest way to package and protect items of different sizes and forms as the soft liner improves shock absorption. It is easier to use since it can be manually cut to size and wrapped around a product. Corrugated sheets is a material consisting of a fluted corrugated sheet and one or two flat linerboards. It is made on "flute lamination machines" or "corrugators" and is used in the manufacture of shipping containers and corrugated boxes. Being sturdy and soft, it helps in cushioning as it resists compression and is an excellent low-cost item. 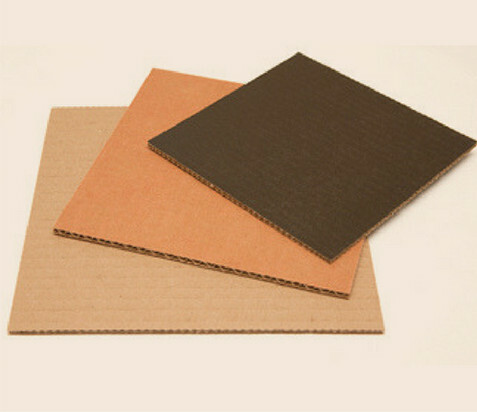 These corrugated cardboard sheets are best used to line boxes, separate items inside or pad them.